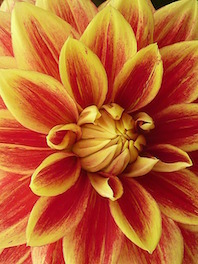 Dahlias are very popular flowers to include in bouquets due to their bright colors, gorgeous texture, and round shape. These gorgeous focal flowers, native to Mexico, display one big bloom per stem and they range in height from as low as 30 cm (12 in) to more than 1.8–2.4 m (6–8 ft). They are brightly colored, displaying most hues, with the exception of blue. 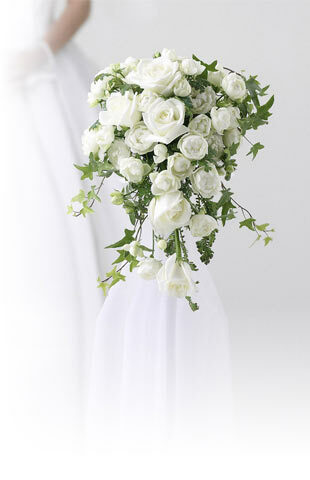 Their vase life is not too long, lasting usually 4 to 5 days. Some Dahlias are seasonal while others are available year round. Make sure to check all of our options to find out when you can get your favorite Dahlias shipped! Dahlias represent dignity and instability, as well as meaning my gratitude exceeds your care. Order your fresh-cut Dahlias today and enjoy Free Shipping!